The Cambridge Satchel Company has named Mario Muttenthaler as its first chief marketing officer. 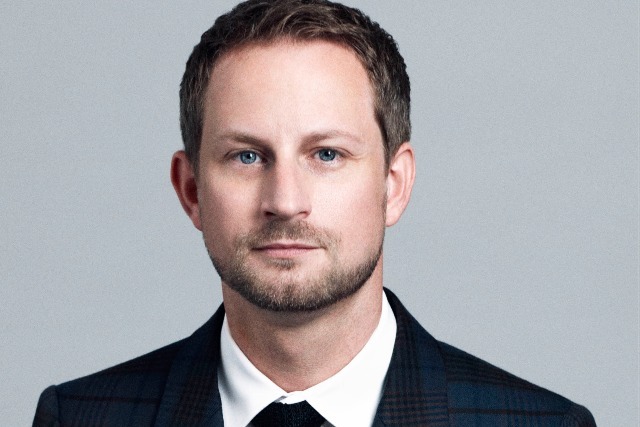 Muttenthaler joins the premium satchel brand from the Net-A-Porter company, where he has spent nine years building the business's main brand, and its MrPorter.com brand, globally. The news follows The Cambridge Satchel Company's $21m (£12m) funding from Index Ventures in January. As chief marketing officer, Muttenthaler will be responsible for the company's brand strategy, PR and customer experience on the brand's site, in addition to bringing new customers to the brand through both on- and offline models. Prior to his position as sales and marketing director at MrPorter, Muttenthaler started his career with the company as marketing manager at Net-A-Porter, which he joined from his position as online marketing manager at lastminute.com. Julie Deane, founder of The Cambridge Satchel Company, said: "I am delighted Mario has joined us. He brings a wealth of experience in digital brand development and e-commerce. "As we expand into new markets and build our global digital presence, this is the very reason I chose to partner with Index. We can now attract a world-class team who will grow the business and boost our profile as an internationally-recognised online brand."